At the heart of all it meant for the Jewish people to be the people of God was "the Lord’s Passover" festival and "The Lord’s Festival of Unleavened Bread" (v.6). Why were these festivals so important? The answer lies in the exodus grace of God. Passover is a twenty-four-hour period remembering the protection of God over His people as death took the firstborn of all who did not have the blood of a lamb on the sides and tops of the doorframes of their houses (see Exodus 12:1-11). The Feast of Unleavened Bread began at sundown at the end of the day of Passover and lasted for seven days. During the seven days, the people were to eat nothing made with yeast. In fact, they were to have no yeast at all in their houses. It reflected back to the Exodus when God told the people that on the morning after death had struck all Egypt they were to grab necessities only and flee quickly toward the land God was preparing for them. Why was this important? Because yeast represented sin and the people were to have nothing to do with it. Followers of Jesus believe the blood of the lamb in the Exodus event was a foreshadowing of the blood of the perfect Lamb, Jesus. The absence of yeast was a foreshadowing of what the Lamb would do for all who trust in Him. He would forgive them of sin and deliver them from sin’s imprisoning grip on them. He would create a new Exodus, an Exodus that would lead them into the abundant life of God, enabled and empowered by the abiding presence of His Holy Spirit. 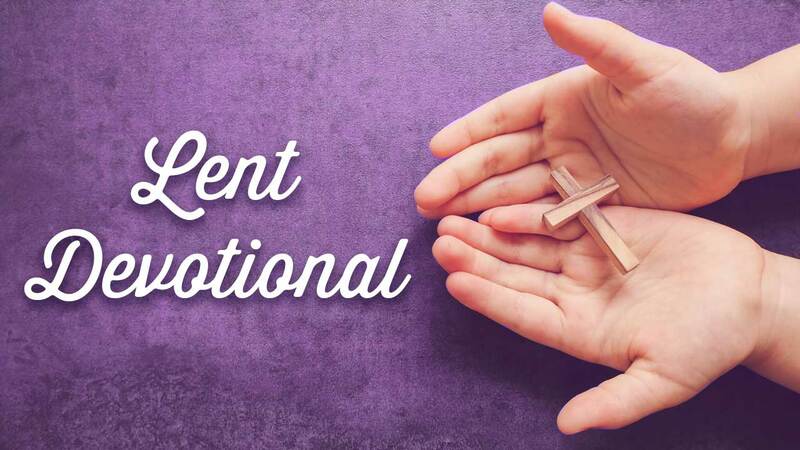 What I am taken with on this day in Lent is the reality of worship where we remember and reflect and celebrate and humble ourselves before our God. We are a worshiping and remembering people. We don’t forget from whence we come. We know who we are in and of ourselves and we know how much we need God. We also know that what we could not do in and of ourselves God has done. God reached out to us when we were lost in the arena of our own Egypt, and He delivered us by the power of His own life. Worship stands at the center of the church’s life and mission… the summit toward which the church moves and the source from which all of its ministries flow. It’s the most important action the church is about. Worship informs the church’s teaching, gives shape to its evangelistic mission to the world, and compels the church toward social action. Worship is the context in which the true fellowship of Christ’s body is realized and where those who participate can find real healing. The single most important thing the church can do is worship. We have been encountered by the living God, and it is our honor to worship Him.